For those who don’t already know, we also operate Rib charters in the commercial sector of the boating world. 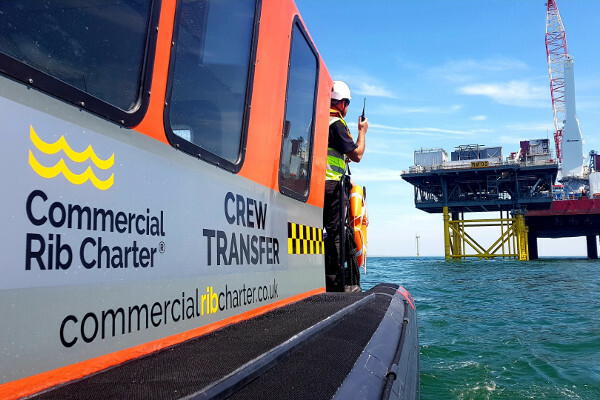 Commercial Rib Charter is our sister company and because of them our fleet seems to be forever expanding, with 5 new boats joining the ranks last year to help meet growing demand. Currently we have another vessel in build and who knows what that number will increase too by the end of this year… much to the dismay of our accounts department! What do our Ribs cover in the commercial sector? 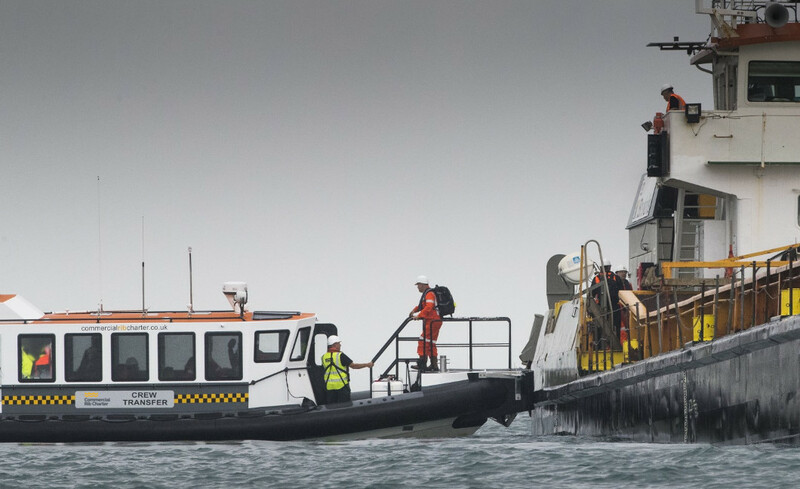 With a large fleet of cabin & open Ribs of varied sizes and build we can cover a wide range of needs within the sector. 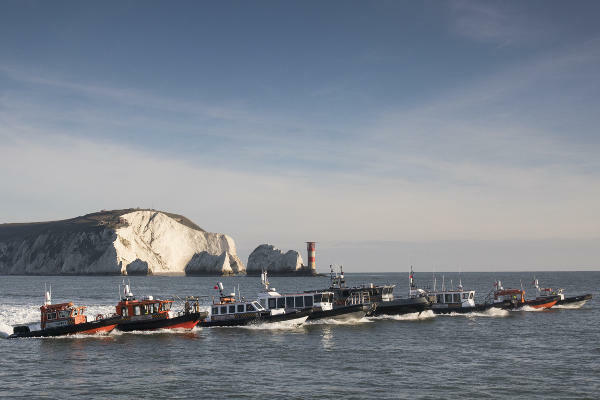 These include and are not limited to; crew transfers, dive support vessels, survey boats, guard boats, safety Ribs, film & media, military/ police work, daughter craft… the list goes on. No job is ever the same in the commercial world and during the busiest periods our boats can be scattered all across the UK and Europe. 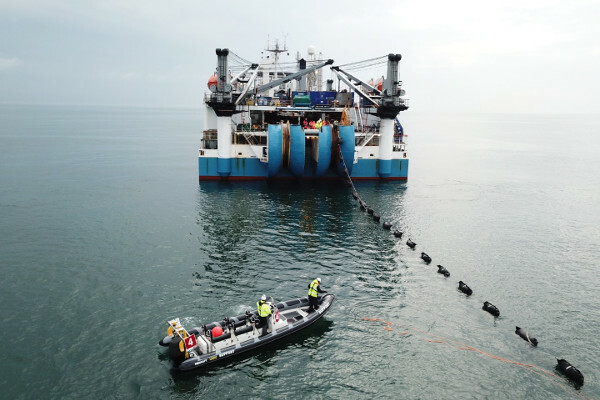 From aiding off-shore cable repairs in Grimsby to a dredging project running out of Vlissingen Holland, so we really don’t have any set operating limitations. 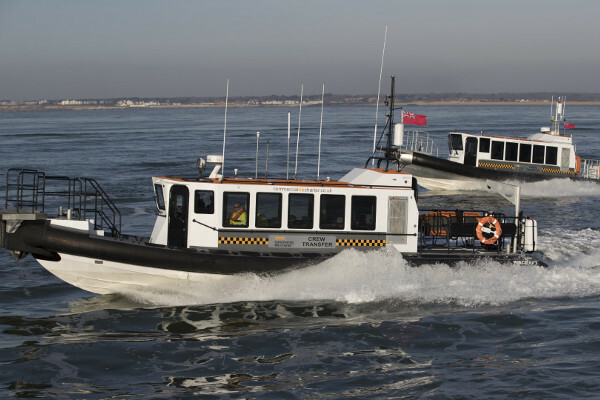 CRC Galaxy & CRC Voyager are the flagships of our fleet, both are 15m multi-role Cabin Ribs with twin Volvo Penta engines to power twin Hamilton Jets and purpose built for us by Ribcraft & Goodchild Marine. Voyager is the latest edition of the two joining the fleet mid last year, Galaxy has been part of our fleet since 2015 and has been in high demand ever since. 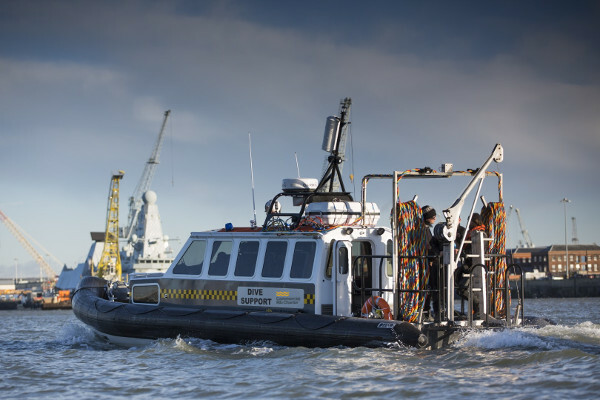 One of the more unique Ribs in our fleet is CRC Tempest, a 12m MCA cat 2 dive support vessel able to go 60nm offshore day & night and equipped with surface supply dive spread to allow a working depth of up to 50m. Basically, lots of fancy diving equipment! If you’d like to read Tempest’s full specs then click here.